Our vision is intelligent and affordable medicine for the 21st century. Anthrocell an Australian biotechnology company whose a new generation biopharmaceutical production platform that can improve the clinical effectiveness, time to market, and production cost of a range of human therauputic drugs. 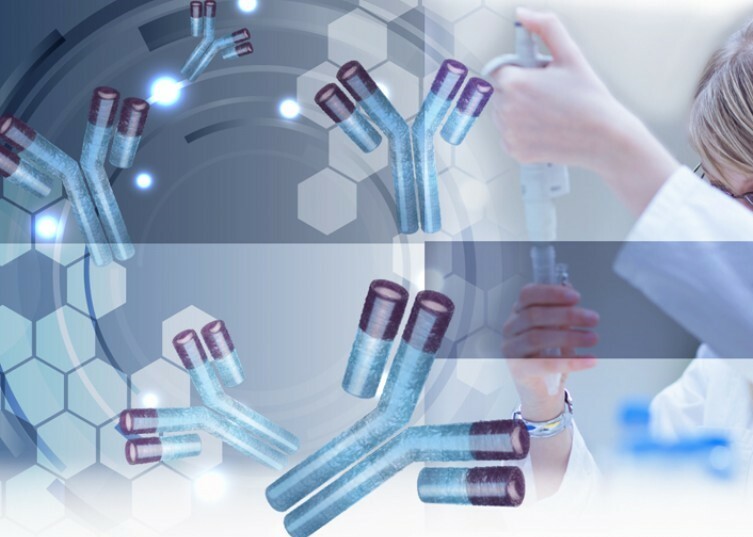 Derived from human immune system cells, Anthrocell’s proprietary ACX™ expression system produces “fully human” recombinant proteins that work with the patient’s immune system for better health outcomes. The Anthrocell Expression System (ACX™) is a new generation production platform for biopharmaceutical drugs. A fully human expression system derived from human lymphocyte cells, ACX™ is designed to significantly improve the clinical effectiveness of biologic drugs by yielding products with glycosylation and other post translational modifications that exactly match those of the human immune system. Anthrocell Therapeutics (ACT) has developed a pipeline of Monoclonal Antibody products for breast cancer that presently in clinical (in vivo) development. Anthrocell Bioservices (ABS) is building a 2000L multi-product biomanufacturing facility that will operate as a CMO while also meeting the company’s need for production capacity. 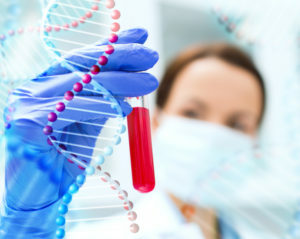 Anthrocell pursues a deliberate strategy of early international exposure aimed at establishing strategic alliances with companies developing novel biological products, specifically monoclonal antibodies, or companies looking to improve the spectrum or performance of already existing biological products, as well as manufacturers of biological products. Anthrocell Pty Ltd is an Australian biotechnology company working to dramatically enhance the clinical effectiveness and time to market of a range of biopharmaceuticals.